The Southern Sudan Council of Churches has officially launched a peace process led by the churches. The launch of this peace initiative took place at the Juba Christian Centre on Saturday, August 8 in Juba. During an initial meeting held in Kigali, Rwanda, from 1 to 7 June 2015, leaders of the Southern Sudanese Churches decided to create a peace process led by the Southern Sudan Council of Churches with three main objectives: Advocacy, Neutral Forum and Reconciliation. The SSCC hopes to influence and change the attitudes of the population and government policies and other institutions towards peace and reconciliation in the country through advocacy. 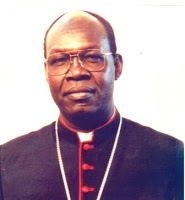 One of the messages of the Church leaders was to stop the war in Southern Sudan immediately. The Archbishop of Juba, Most Rev Paulino Lukudu Loro, FSCJ, stressed what church leaders had said before: “This war has to end! The peace agreement has to be signed to defend life.” According to Archbishop Paulino, “war has made people indifferent to human life, people are dying and nobody cares.” He called on all people of faith to work together to bring peace in the country. Meanwhile the warring parties came together in Ethiopia for another round of peace talks led by IGAD: Intergovernmental Authority on Development, hoping to find a peaceful solution for the conflict in southern Sudan. Fierce environmental activism is being blamed—and credited—with spurring the potential demise of Australia’s controversial Carmichael coal mine project. Indian mining giant Adani on Tuesday lashed out at activists, accusing them of causing delays that prompted financial backers to withdraw their support for the vast Queensland mine and port expansion along the Great Barrier Reef (GBR). 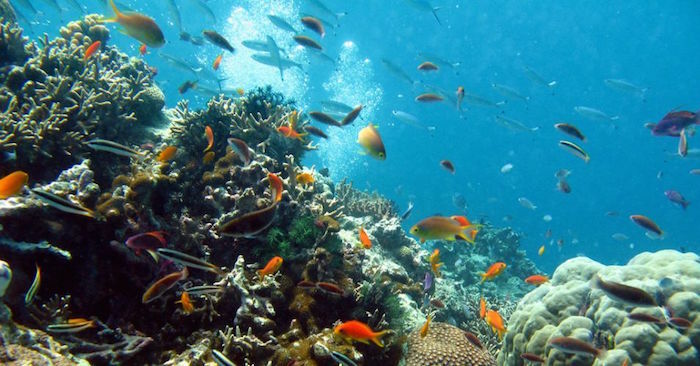 The project, which environmentalists have long warned would irreparably harm the GBR, has faced significant hurdles, the latest being the announcement by the London-based Standard Chartered bank on Monday that it was withdrawing from its advisory role on the project. And last week, Australia’s federal court revoked government approval of the mine, siding with conservationists who argued that the license given to the project in 2014 did not account for the significant environmental impacts. If built, Carmichael would be Australia’s largest coal mine and one of the biggest in the world. The construction itself would require massive seafloor dredging along the GBR, while the mine would produce 121 million tons of carbon dioxide emissions yearly at maximum production. The threat of a new, major coal mine comes amid a pending climate crisis while countries struggle to enact new greenhouse gas regulations. On Tuesday, the government of Australia released a copy of its greenhouse gas reduction goals ahead of the Conference of the Parties 21 (COP21) climate talks in Paris, which critics decried as being “weak” and overly friendly to the “big polluters,” including the coal, gas, and oil industries.